Not only is her work amazing, but she is such a pleasure to work with! She is extremely responsive to emails & special requests and truly understands of how stressful wedding planning can be! Her personality is so easy going that you immediately feel comfortable working with her. When needed Donna will step outside her photographer duties to make sure your wedding day is all that you have dreamed of! I give her my highest recommendation! She immediately makes you feel comfortable and is really good at directing you into different poses. She's super quick with communication too whether it is email or phone. Very important with so many moving parts of wedding planning! Our wedding was only 1 week ago so we haven't got to see our pictures yet but I can only imagine how beautiful they will be. Thank you, Donna for all of your amazing work! She took so many beautiful photographs from all parts of our wedding, and really captured our special moments. We are having a hard time picking which ones to print because there are so many that we love! Donna was great to work with as well- she is very friendly and personable, calm, accommodating, and professional. She made the entire photography experience very natural, not at all "staged" and fun! We had many wedding guests comment on how great so was too! We didn't have time for an engagement photo session, but in retrospect, we wish we had made time, because we know those photographs would have been amazing! We highly recommend Donna for weddings or for any other events! We have recently worked with Donna on our wedding photography and a newborn photo session. She really is a WONDERFUL person and photographer. She's kind, professional, talented, artistic, and simply a delight to work with. She's extremely accommodating and flexible - and really worked with us to meet all our goals with our photo sessions. She's a easy going, warm person - which is important when you're hiring a photographer for important life events. And most importantly, her photos are BEAUTIFUL. I would highly recommend her to everyone!!! You will not be disappointed. The photos from both our wedding and newborn session are AMAZING. We plan to use Donna for our photography needs for years to come. Donna was amazing! I could not have asked for a better photographer. As soon as I saw her sample work I knew we had the hire her and her personality is just a bonus. She captured all of the moments we asked and then some. Her style is creative and beyond beautiful. She truly captured the excitement and live on our special day. 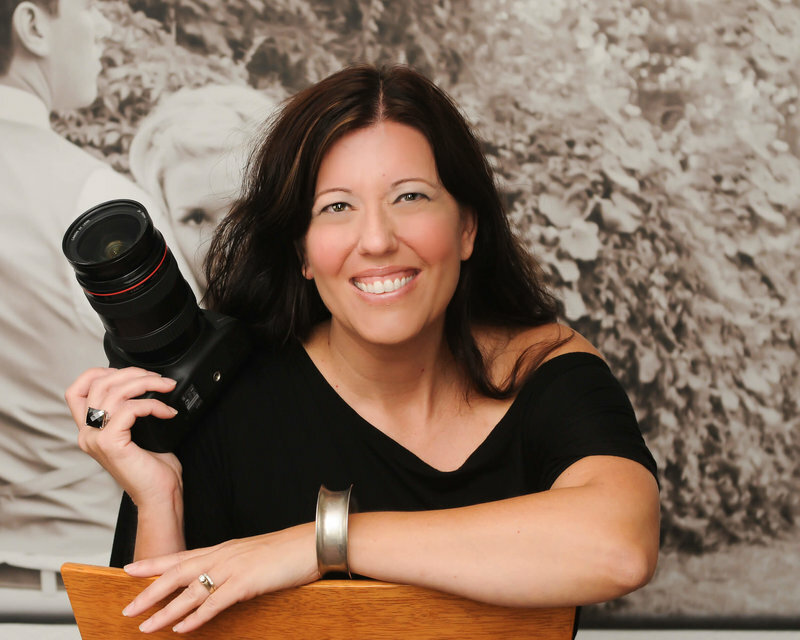 "Donna is the best photographer you will find in the greater Sacramento area! " "As soon as I saw her sample work I knew we had the hire her "
We cannot say enough good things about Donna- she is an absolutely amazing photographer!! "Where do I even start? Donna is so awesome! " "I would highly recommend her to everyone!!! You will not be disappointed." She is fun, she is creative, and she makes modeling for the camera feel easy, even if you're shy. I felt so comfortable having her be a part of my wedding and found taking direction from her was so easy. And she definitely knows her stuff!!! We couldn't be happier with our finished products! The photos were not only wonderful and professional, but they truly captured the moment.